This is high quality target ammo made in the EU. Exacting tolerances ensure reliability and accuracy. This ammo has been trusted by European shooters for years and is now available to the US civilian market. Make no mistake, this is quality ammunition. 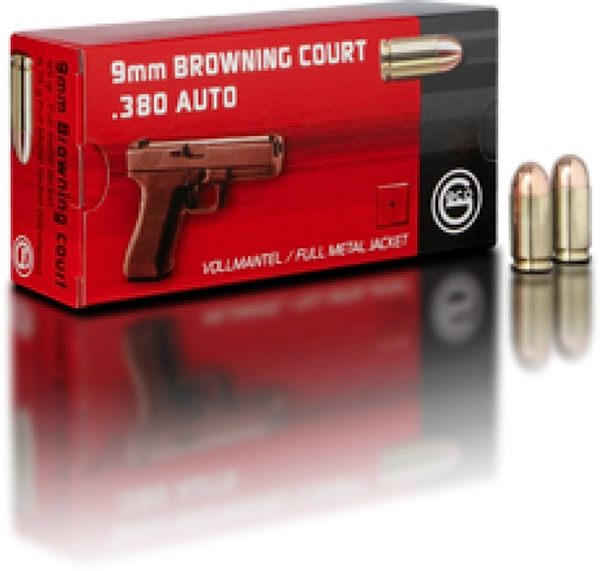 NOTICE: The 9mm Browning Court, 9mm Corto, 9mm Kurz, 9mm Short, and 9ï¿½17mm are all different names for the .380 ACP cartridge. The loads are the same, with only the name being different. It is not to be confused with .38 ACP, 9mm Makarov or 9mm Luger.